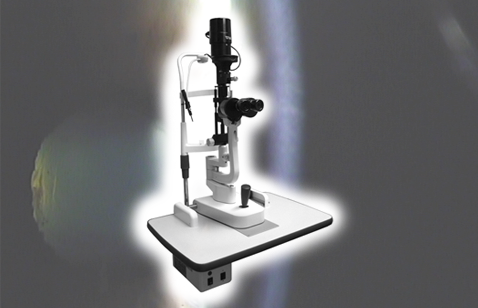 SL-5000b Basic Model Slit Lamp | HAI Labs, Inc. The HAI SL-5000b is an affordable solution that provides optimum evaluation for most slit lamp tasks. Although the basic model cannot be upgraded to digital video, it offers a full set of filters, three levels of illumination intensity, and two magnification levels of 10x and 16x.